Our Sleep Specialists are committed to helping you get a better night's sleep. 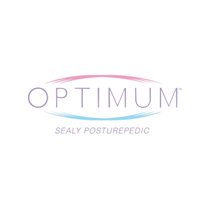 Set apart by their experience, attentiveness, and commitment to you, our team of experts have reinvented the mattress shopping experience. 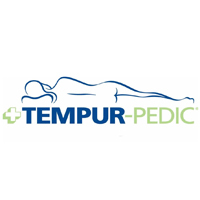 Our goal is ensuring your satisfaction and better sleep. Our promise ensures you get the best price around. 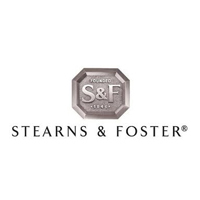 Since 1846 Stearns and Foster has been hand crafting with the very best materials available. Finding the right top cushioning is a matter of personal taste. 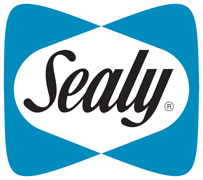 That's why Stearns & Foster offers a wide range of surface feels or comfort choices. 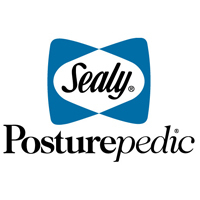 Each one designed to provide a consistent level of support throughout the mattress. From a history that includes NASA research and innovation by "Swedish scientists", came the original alternative mattress. Tempur? 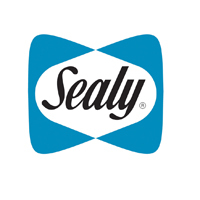 material uses body-conforming support and comfort to deliver your best night's sleep. 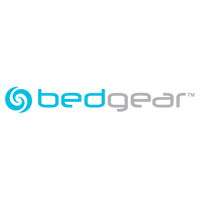 The high performance materials proven across the bedgear bedding collections have similar technology to those used in sports & athletic wear, with dry-wicking and water repelling properties. bedgear is now a premier producer of bedding, having expanded our assortment in line with consumer trends and incorporated the leading edge of textile technology at every step along the way. *Financing referenced does not apply to the Renovate program. Please see store associate for details on the Renovate financing program.